Qualifying for the 2016 Formula 1 World Championship will be reverted back to the 2015 format after the FIA and Bernie Ecclestone agreed to a request from the teams. An intense day of meetings on Thursday has led to a breakthrough to solve Formula 1’s qualifying. 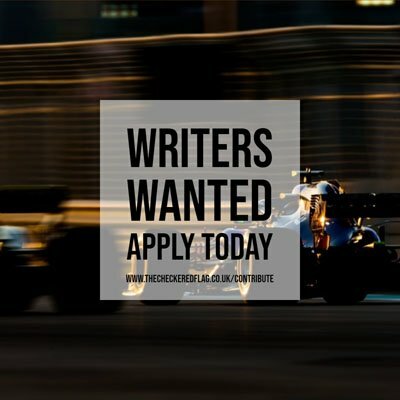 With sources revealing that a letter sent by all eleven teams requesting the motorsport championship to immediately go back to the 2015 system, the FIA decided there was no point in pursing other options for qualifying. On Thursday, teams were expected to vote on a new aggregate idea but when it emerged that they wrote to the sport’s chiefs, the situation took a dramatic twist. The letter addressed to the FIA, Bernie Ecclestone and Jean Todt stated that the teams were only interested in reverting back to the 2015 format. The FIA had to chose to either stand firm and not change the elimination-style qualifying or agree to what the teams want. Sources are suggesting that discussions between Jean Todt and Bernie Ecclestone agreed that the only sensible solution would be to revert back to the 2015 system. Before the changes can be approved by the FIA’s World Motor Sport Council, the rule changes have to be put through the F1 Strategy Group and F1 Commission. With completion expected before the 2016 Chinese Grand Prix.